It's Friday night and you are left staring at the ceiling, slacking around and just plain bored. You wanted to go out but you're out of cash and you don't want to add another burden on your credit card bills. Then, why not invite your friends over and spend some quality time together without spending too much on drinks and entertainment. The night would be more perfect if your beer is partnered with card drinking games that is sure to make the night more exciting! 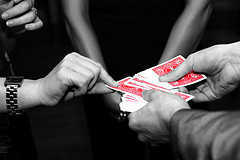 One player will be shuffling the card and will later let each member of the group choose one card. Each corresponding card represents a consequence like drinking two shoots whenever you draw a card with number two and choosing a partner to drink together with you for drawing card number eight. This game is sure to loosen up any stiff individual and bring more life to your small home party! 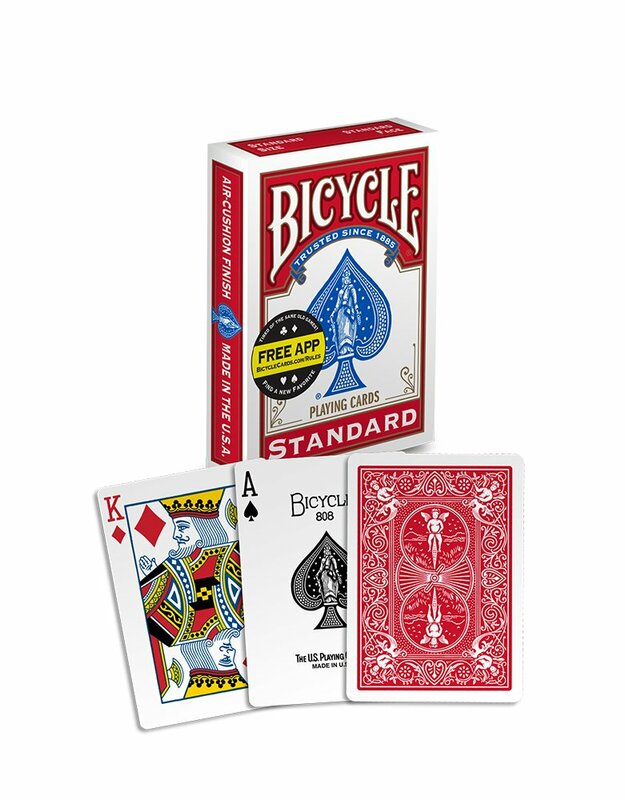 The game involves cards, which includes the king and an ace, being passed around to group members. Whoever gets the king will be the cop and the person with an ace will be the robber. The cop now needs to catch the robber or else he will have to drink the corresponding number of last person victimized by the robber. The group is guaranteed to have a good time watching the cop get tipsy while still trying to capture the robber! 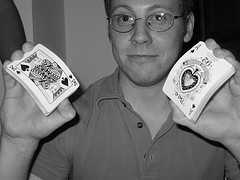 Two individuals are needed to play the role of the dealer and the player. What makes this an exciting game is that there is a chance that the player might not get to correctly guess if the card will be higher or lower which if he failed would result in him drinking a lot of alcohol! This game if perfect when testing a friend's tolerance to alcohol and at times when one member of the group really wants to get drunk at the end of the night. Are the previous games are still not enough to make it a memorable night? Then the Spoons card drinking game is exactly what you are looking for. So, what does it offer that the others don't? Extreme laughing at the pain felt by one of your friends as you drink the night away. This is a race to get a spoon, which is your reward for getting four-of-a-kind cards. The one left without a spoon suffers the consequence agreed before the game started. This consequence can range from doing shoots in the same number of cards you have or depending on the number of friends you have. The consequence is not only limited to that, as the group can decide on what could be entertaining to see from a drunk person. Having fun does not need to break your bank account. The combination of your friends, beer or any alcoholic drinks for that matter and add to that the fun brought by card drinking games, you are sure to have one fun-filled night without going out to a club or a casino. All of you just need to widen your imaginations to make the night more interesting.